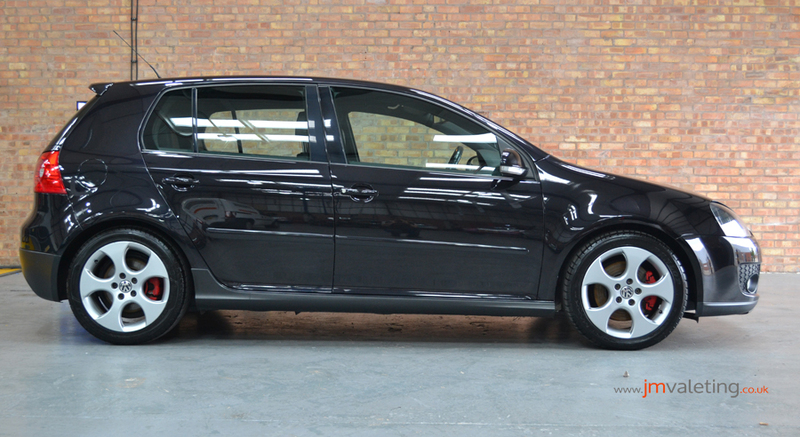 This 7 year-old Golf GTI came to JM Valeting in need of some much needed TLC. 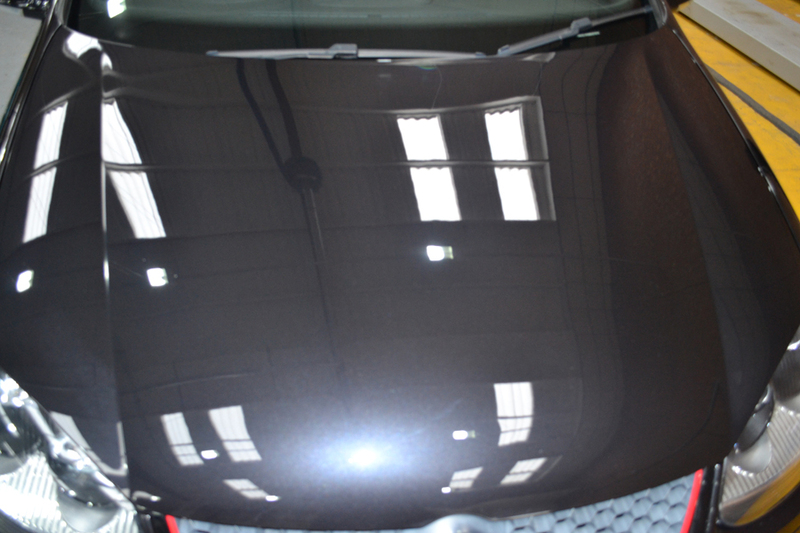 With several re-sprays and featuring the usual suspects of swirl marks and holograms, it lacked the lustre and impact its owner was looking for, and so we began our 2-3 stage enhancement detail. After many hours of hard work, not just on the interior but on the interior too, we were delighted with the results, and more importantly the owner was too! 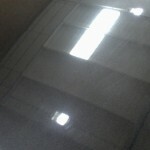 The images below show the drastic results that can be achieved by car detailing. 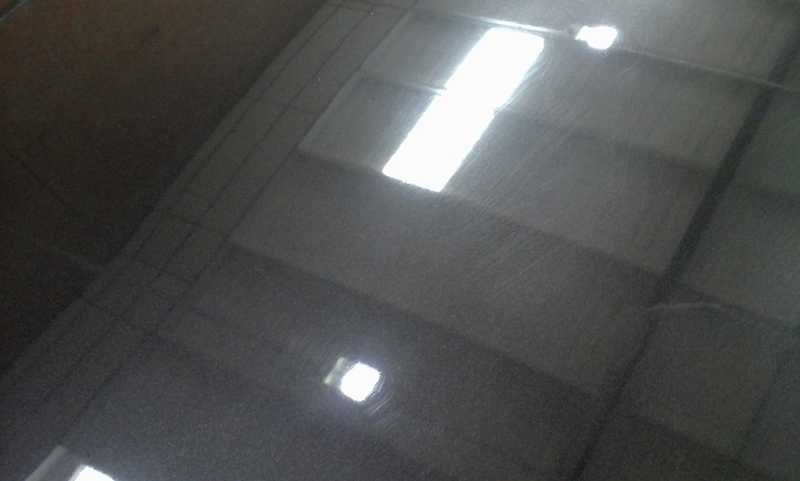 Even with 7 year’s of use and abuse, a car can be brought back to something like its original condition. 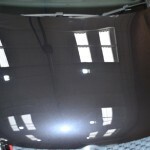 The images of the bonnet show the before and after state of the bodywork.